Mutliflex Coating Spray protects your car body against loose chippings and has excellent anti-corrosion properties. Thanks to its unique composition and application options it can be used to perfectly imitate factory original structures. The composition of Mutliflex Coating Spray gives it extremely good sound insulating properties. Mutliflex Coating Spray is isocyanate-free and retains its flexibility at all times. The product is also completely PVC-free, making it extremely easy to sand when dry. Mutliflex Coating Spray offers perfect adhesion to bare metal and primed metal. It is extremely fast drying and after 10 minutes Mutliflex Coating Spray can be sprayed wet-on-wet using just about any type of solvent-based paint system. When using water based paints, Multiflex Coating Spray should be completely cured. 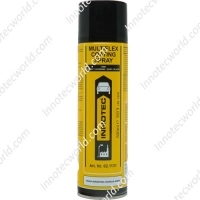 Mutliflex Coating Spray can be used for repairs to trucks and to restore the factory original coating. On trucks these coatings are applied to the sills, doorsteps, wheel arches, and other bodywork parts. Besides that, Multiflex Coating Spray can be excellently used to protect the vulnerable parts of the chassis of the truck or trailer against stone chip and mechanical damage. The product has another important property in that it is resistant to solvents when fully cured. Thanks to its aerosol packaging Mutliflex Coating Spray is extremely user friendly and easy to apply. 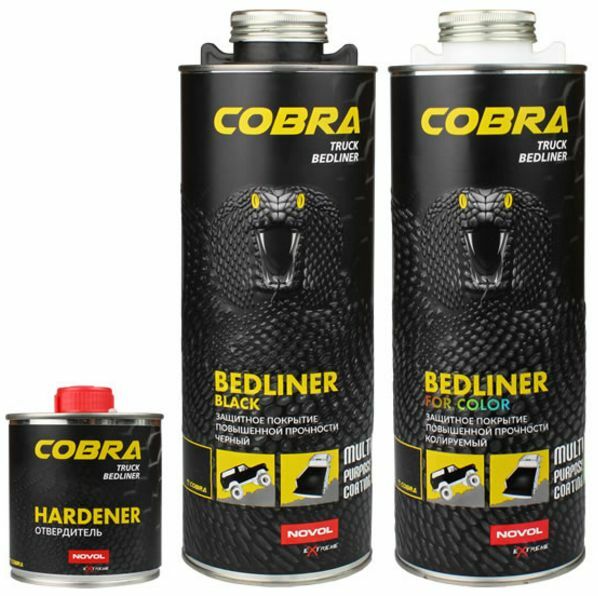 Also available in a 1ltr can for use with a Pressure Pot Gun. Shake can well during at least 2 minutes before use. Spraying distance ± 20 cm. Apply in even layers until the required texture is achieved. Use the special nozzle with the tube. After use, invert can and spray until clear to clean the nozzle. – Ideal for copying factory original structures. – Free of PVC and isocyanates. – Very good adhesion to bare metal and primed metal. – Can be sprayed over after 10 minutes using just about any solvent-based paint system. – Resistant to solvents when fully cured. – Permanently flexible and non-ageing.